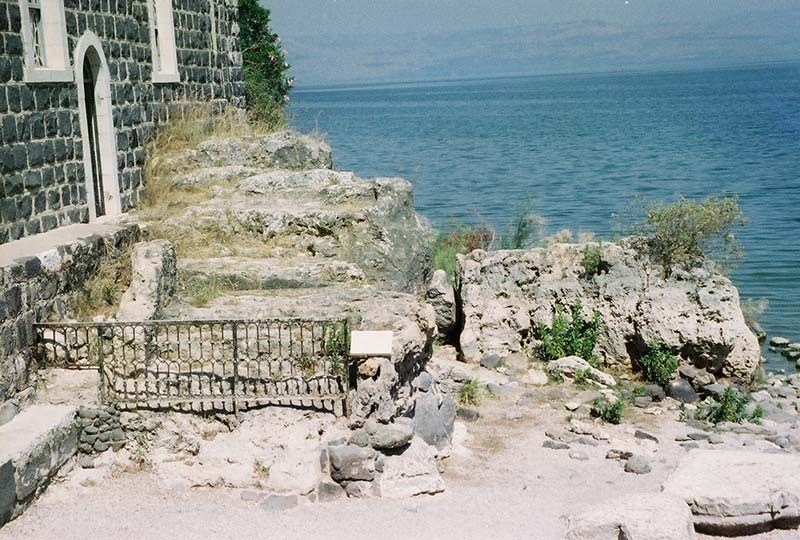 In Tabgha, overlooking the Sea of Galilee (or Tiberias), is the Church of the Primacy of St. Peter. 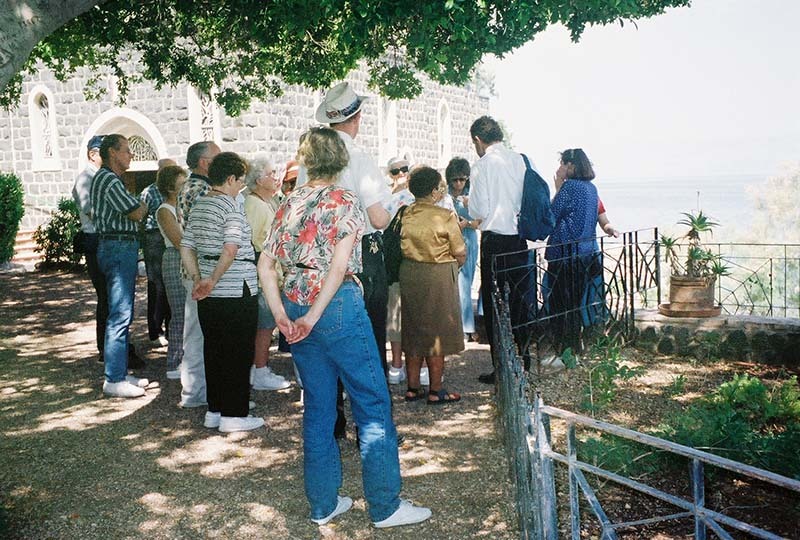 At this place, warm springs used to flow into the Sea, attracting fish. This made it a popular fishing spot, which is why Peter came here to earn his living.